TOPRC Full Composite Navy Sport Jet Odyssey. 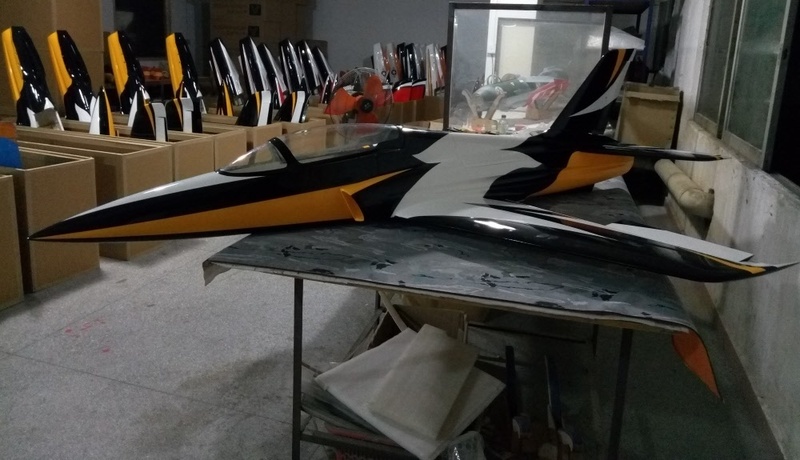 TOPRC Full Composite Yellow/Black Sport Jet Odyssey. TOPRC Full Composite Red/Black Sport Jet Odyssey. TOPRC Full Composite Yellow Fantasy Sport Jet Odyssey. TOPRC Full Composite Honda Sport Jet Odyssey. TOPRC Full Composite Blue/Silver Sport Jet Odyssey. TOPRC Full Composite Sport Jet Odyssey. 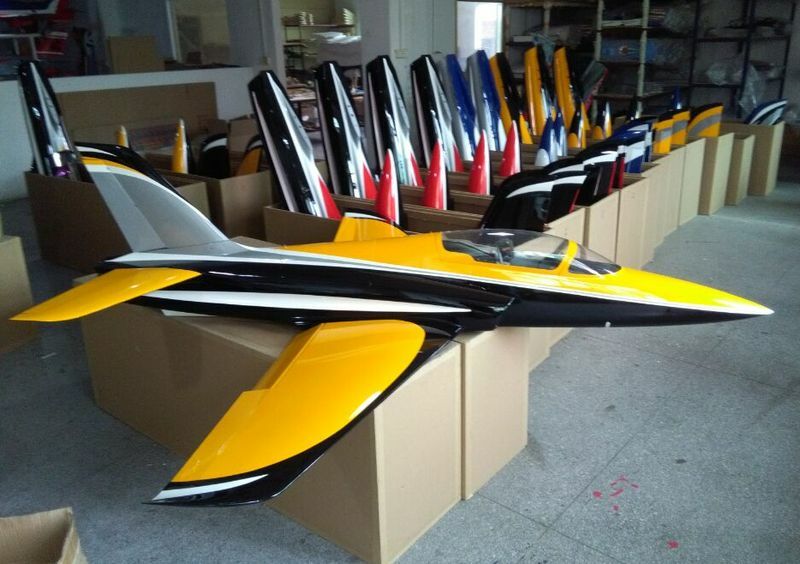 TOPRC Full Composite Bao Sport Jet Odyssey. TOP RC Model Retracts for the Odyssey Sport Jet: including scale wheels with electric brakes and aluminium hubs, nice detailed and very robust struts, electric retract system with front steering wheel. Electron ER40 Retracts for the Odyssey Sport Jet: including scale wheels with electric brakes and aluminium hubs, nice detailed and very robust struts, electric retract system with front steering wheel.